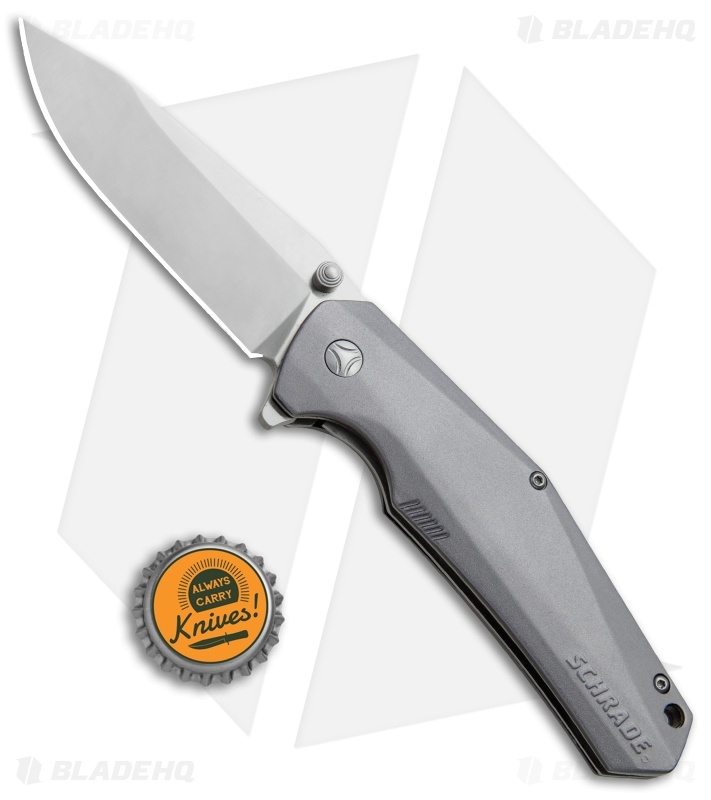 The Schrade 306 offers an elegant EDC design that will stand up to any tough cutting job. This model is outfitted with a bead blasted aluminum handle and a stainless steel blade with a satin finish. The blade is deployed via the flipper or dual thumb studs, and locks up solid with a stainless steel liner lock. 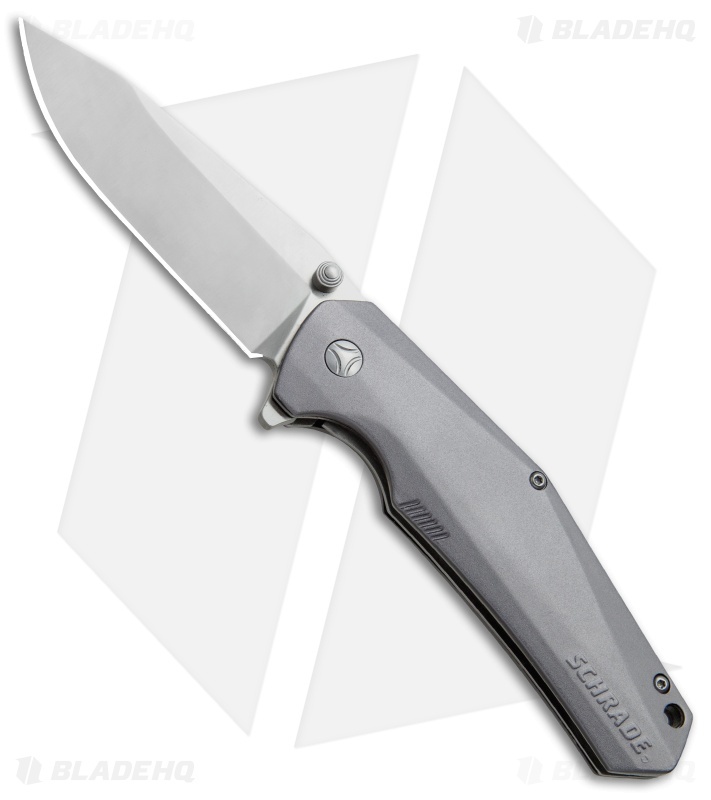 It comes with a deep carry pocket clip that can be removed for a slimmer carry. 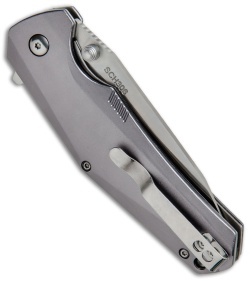 The handle is outfitted with a lanyard hole providing another carrying option. 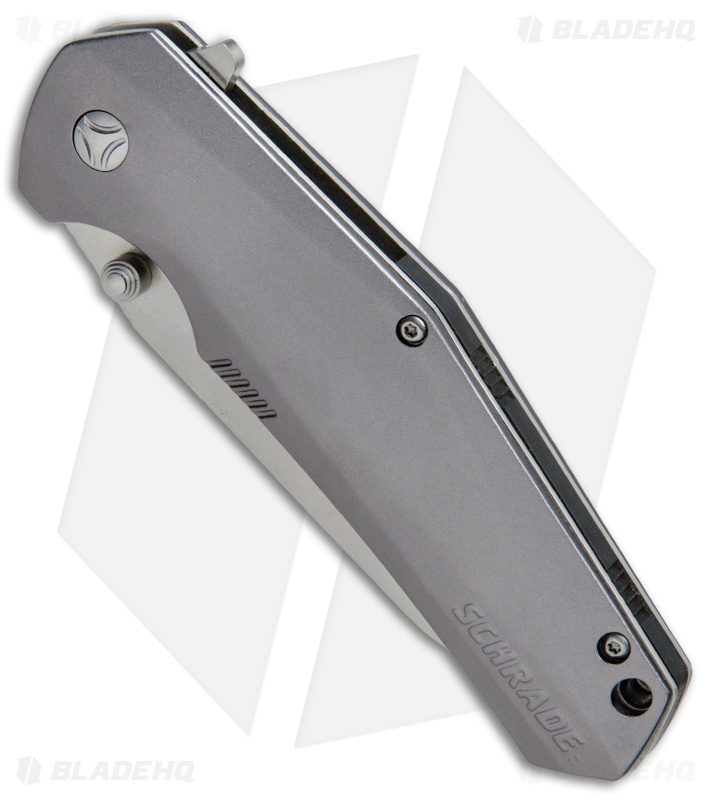 Take your EDC to the next level with the Schrade 306 folder.